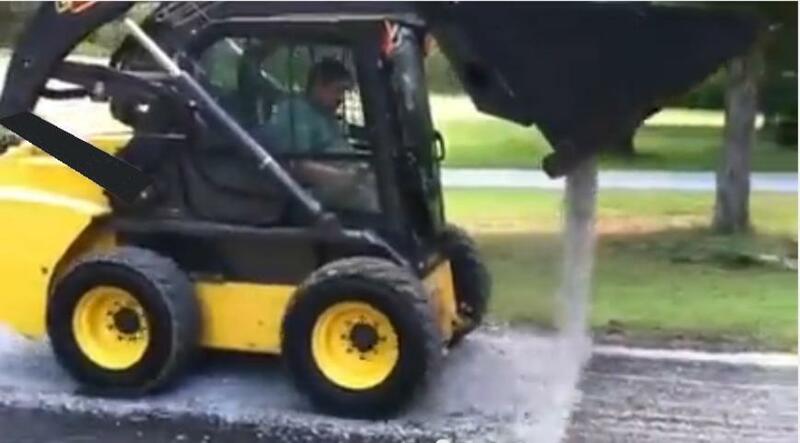 These are great for smaller jobs that are not accessible by truck such as small driveways, walking paths etc..
We have been building these for several years and they have become very popular with the paving companies that do tar and chip. This bucket will save you time and money. Standard size is 96" wide x 36" deep x 36" high. 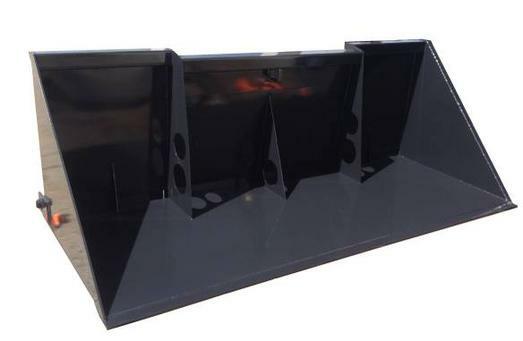 Also available in 84" and 72"